Suhre Immigration Scholarship is offered for High/Secondary School, Bachelors degree in the field of All subjects. You can apply to this scholarship here. The deadline for the sending your application is 10 May 2015. 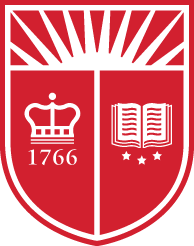 This scholarship is provided by Suhre & Associates and the value of this scholarship is Partial Funding, . 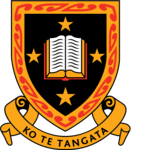 This scholarship is open for: Open to applicants of United States. The winner of the Suhre Immigration Scholarship will receive a$500 check. Suhre & Associates is a legal team comprised of knowledgeable, experienced attorneys dedicated to you and your case. We all have a similar mindset to do whatever it takes to successfully defend you, preserving your dignity and rights. We work as a team on many cases, giving you our combined expertise and experience on your case. 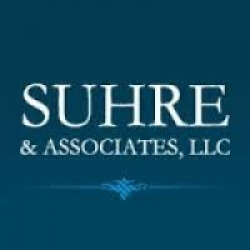 Do you know about Suhre & Associates? Yes, you can secure an education loan to study abroad at Suhre & Associates. Education loans are of two types- Collateral and non collateral. Collateral includes either: Immovable property – a house or a flat or land (or) liquid security – an FD, or LIC or shares or bonds. Agricultural lands are not accepted by any bank for education loan. When is the deadline of Suhre Immigration Scholarship? For which degree is Suhre Immigration Scholarship offered for? For which field is Suhre Immigration Scholarship offered for? Who can apply for Suhre Immigration Scholarship? Who is offering Suhre Immigration Scholarship? What is the funding covered in Suhre Immigration Scholarship? Where can Suhre Immigration Scholarship can be taken at? What are the other best scholarships at Suhre & Associates? What are the other High/Secondary School scholarships in Suhre & Associates?